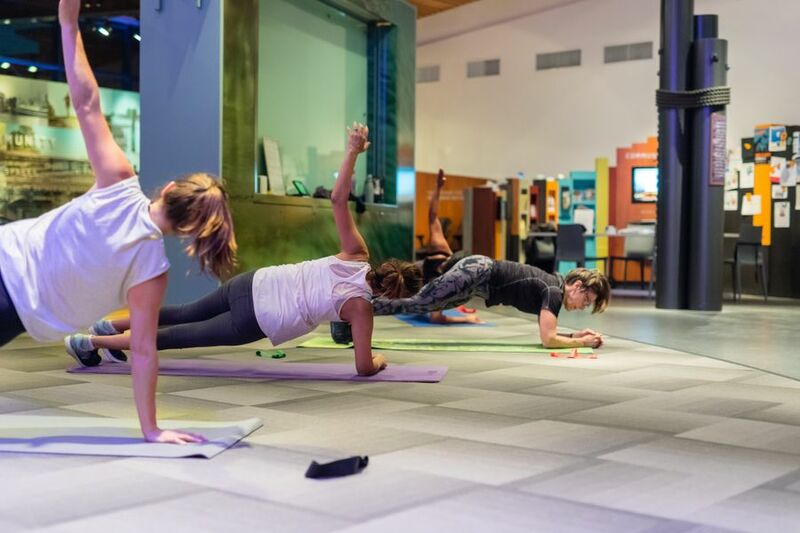 With the new year well under way, we are gearing up for another month of fun activities, programs and events with the ever growing River District community #downbytheriver. 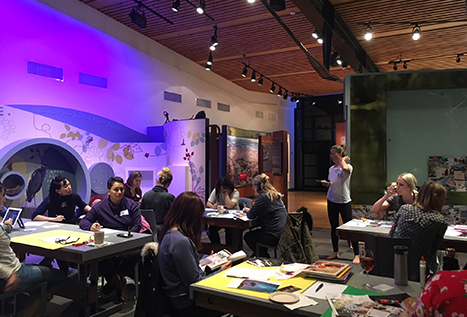 To kick start 2019, we began the second year of the Sun Run In-Training sessions and had a New Year’s themed vision board for Ladies Night. Healthy mind = healthy body! We also welcomed back the Mother Goose music sessions for babies and their parents. It was a busy start to 2019! Even though February is the shortest month of the year, we have a jam packed month filled with tons of events! We kicked off this month with our Chinese New Year celebration which included 2 performances of the traditional Chinese lion dance plus celebratory kids crafts at the Neighbourhood Centre. We will also be having a Valentine’s Day themed kids craft session and Family Fun Day Sunday, a family paint session. Last, but certainly not least, we are thrilled for the return of Wine Wednesdays at Everything Wine. 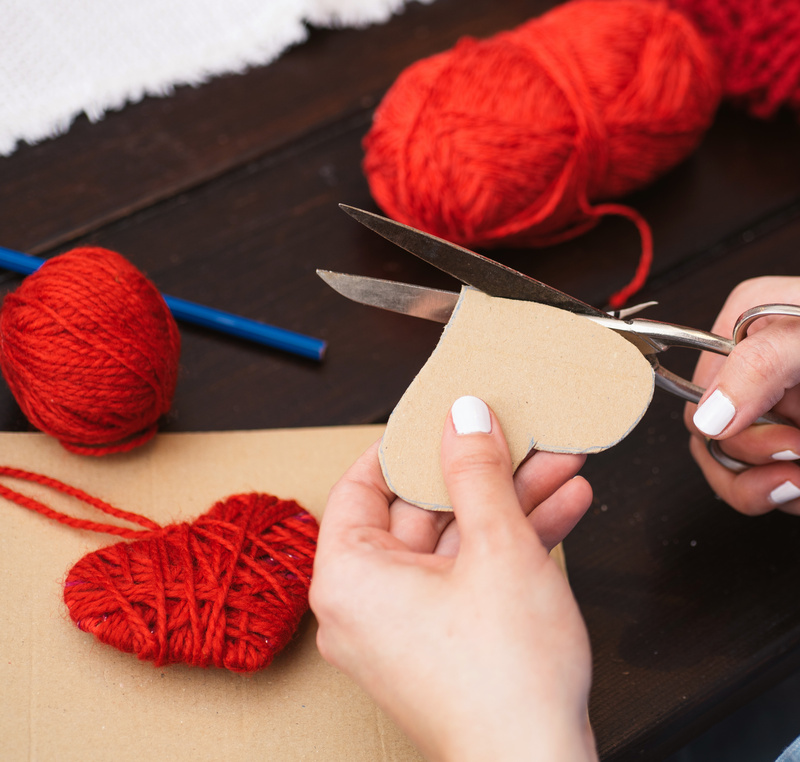 Celebrate the month of love and friendship with special Valentine’s Day kids themed crafts. These could be perfect gifts for those you care about the most! We are excited for another year of Wine Wednesday with Everything Wine. This month, we’re comparing higher priced vs. lower priced wines. Can you tell the difference? 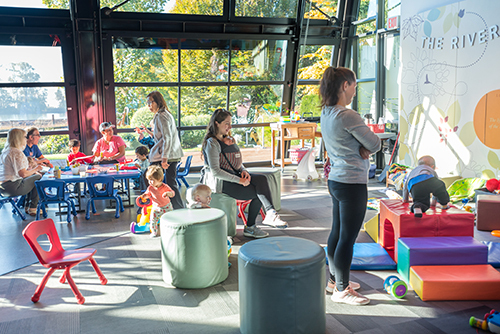 Bring the family down to the Neighbourhood Centre for another Sunday afternoon of family fun. 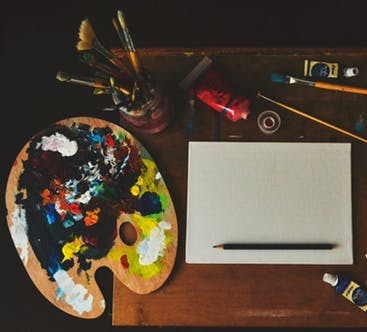 This month will be an interactive family painting session. Families who paint together, stay together. Ladies Night: What is doTERRA? 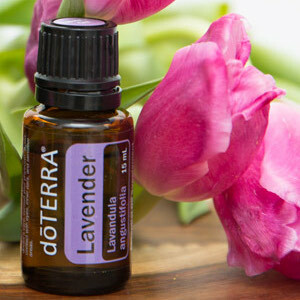 Join Billie, River District resident, as she introduces us to doTERRA Essential Oils and shares her experience. 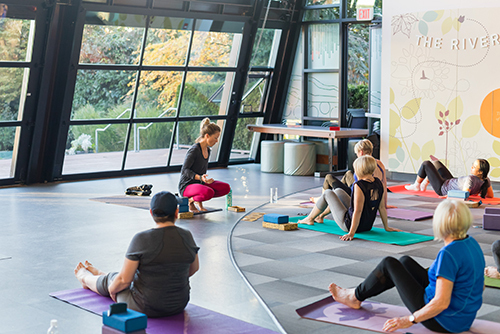 This is a free event with the option to purchase supplies and make your own essential oils roller bottle or personalized custom ‘pure-fume’ blend. Gong hei fat choy! Happy New Year! 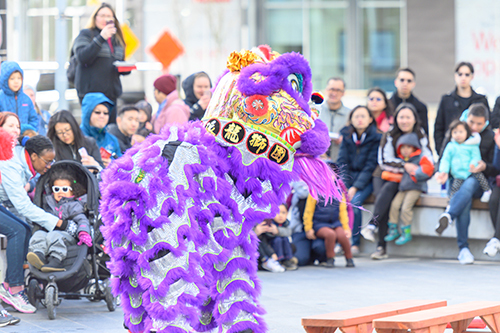 We rang in the Year of the Pig with a traditional Chinese Lion performance at River District Town Center and the River District Neighbourhood Centre. Several of the retailers at Town Centre provided refreshments, treats and samples. 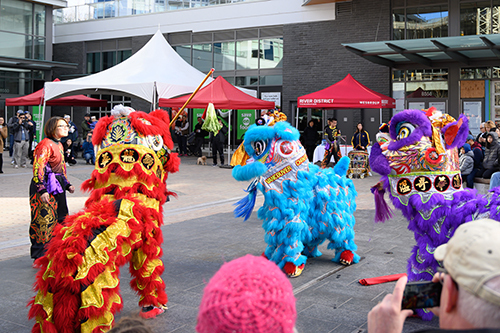 We then moved the festivities over to the Neigbourhood Centre for another Chinese Lion performance, kids crafts and, of course, plenty of lucky red envelopes to mark the occasion. To see more photos, click here. Another successful session of Ladies Night as we planned and plotted our new hopes and visions for the new year. Studies have proven those that write down their goals and visualize them are more likely to achieve them. Seeing is believing. 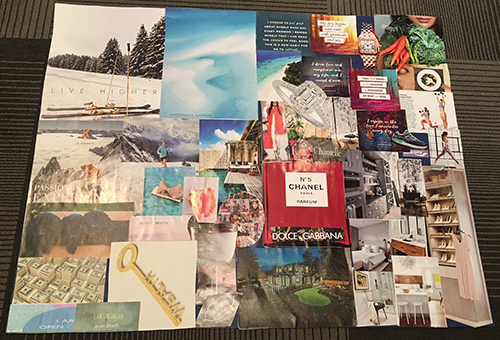 A big thank you to Kristy for facilitating this session of Ladies Night and sharing her achievements through her vision boards. Great examples and everyone did a fabulous job. 2019 here we come. 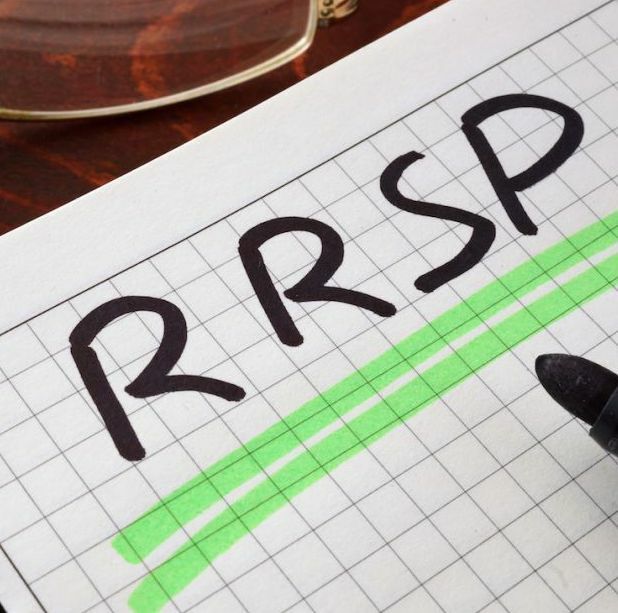 The RRSP deadline is quickly approaching with the final deadline of March 1st. Make sure to put in those last minute savings into your RRSP contribution! Need advice? We have 3 financial institutions, TD Bank, Westminster Savings and Scotiabank, at River District to answer all your questions. The team at Everything Wine is so knowledgeable on the subject of wine that there should be a wine school. In fact, there is! 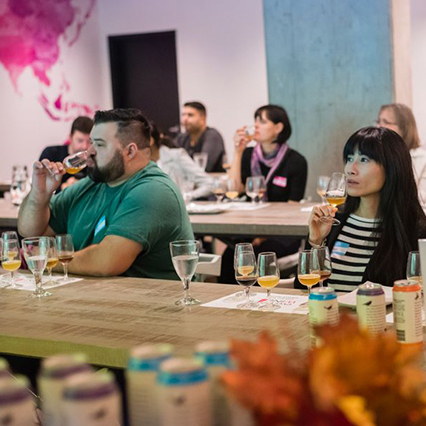 Their Tasting Room accommodates up to 23 students. Interested in higher learning on this invaluable subject? Then you better hurry and sign up! 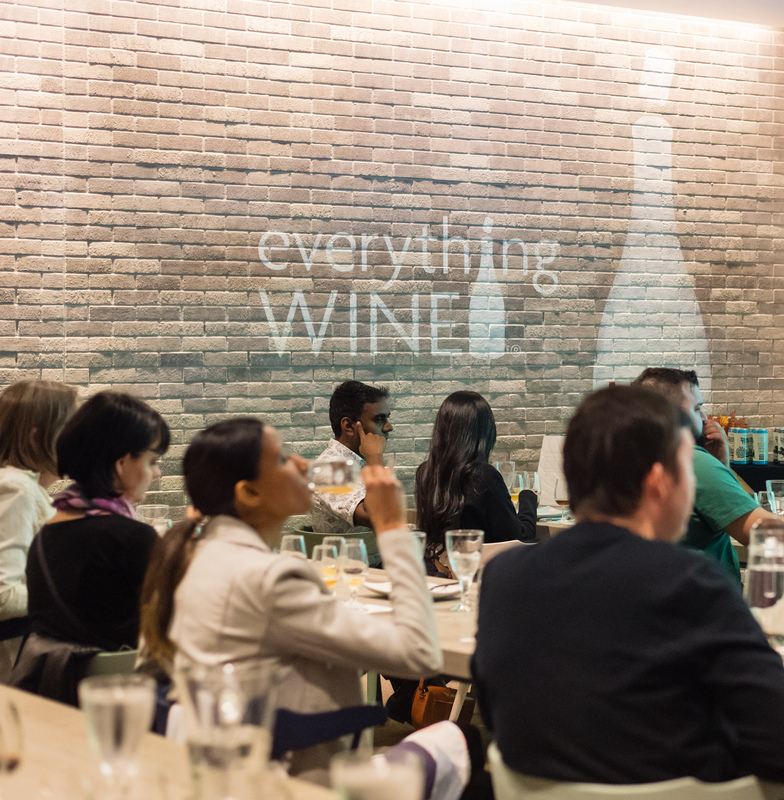 Be sure to check out the Everything Wine Events Page for more details by clicking here. 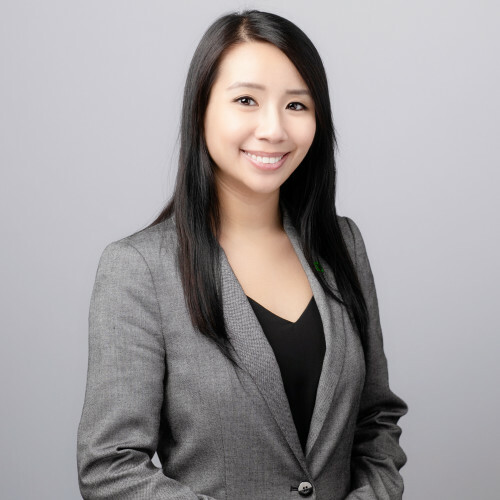 Come and meet your local TD River District branch staff including Phoebe. Join them for their first seminar of 2019 on Investing for Tomorrow. Learn about the different products and find the right one for you and your future. Please RSVP due to limited spots. Light refreshments will be served.